Putting all rumors, conjectures and speculations about the future of its mobile business to rest, Kazuo Hirai, the celebrated and charismatic CEO of Japanese consumer electronics giant Sony, has said that the company will continue to remain in the smartphone business, if only to make sure that it doesn’t miss the bus when the next paradigm shift in communication comes along. 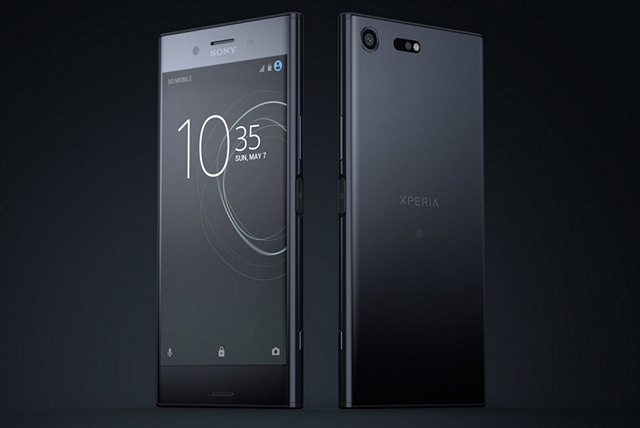 The company recently announced three new smartphones, and is expected to announce its 2018 flagship, the Xperia XZ Pro, at the upcoming MWC trade show in Barcelona next month. In an interview with ‘The Guardian’, Hirai said that the company is continuing on with its loss-making mobile business because it believes that smartphones are the future of personal communications. His reason: “Because we have to have some devices connected to a network in order to communicate. If we get out of the (communications) space, we won’t have the opportunity to play in the next paradigm shift”. He also spoke at length about the emerging opportunities in various sectors of the tech industry, including AI, sensors and robotics in autonomous vehicles. Right now, though, he is most attuned to the company’s highly-profitable image sensor business, joking about his company’s massive market share in the segment that sees it supplying to the likes of Apple, Samsung and others. Hirai also spoke about the success of the PlayStation 4 console that managed to turn around the company’s fortunes in the gaming market after its predecessor struggled to hold its own against Microsoft’s Xbox 360 and Xbox One X.